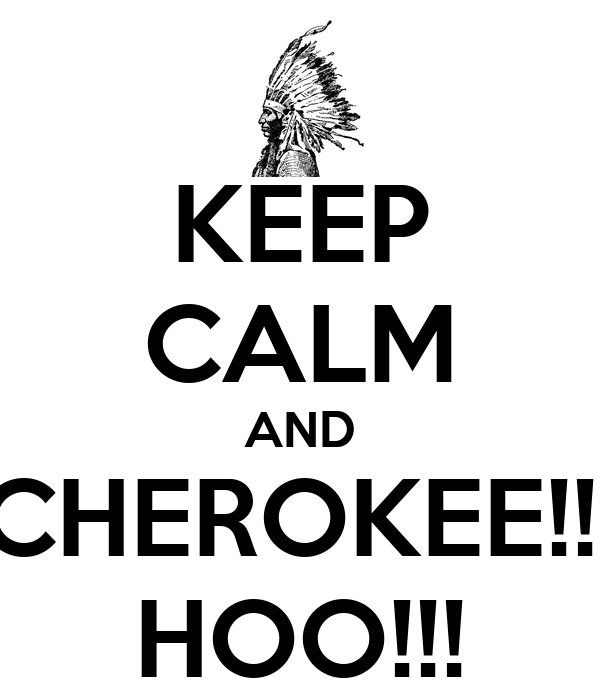 KEEP CALM AND CHEROKEE!!! HOO!! !